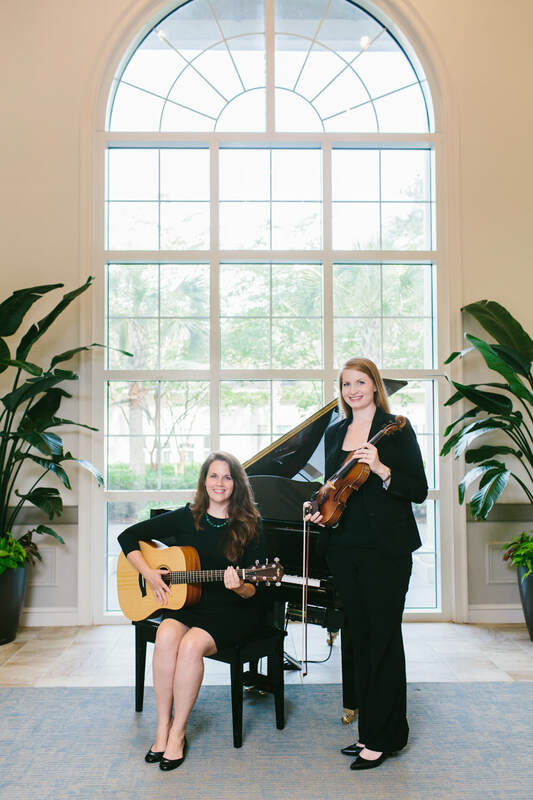 ​Claire is a board-certified music therapist who has served the Lowcountry for the last 10 years providing medical music therapy services. 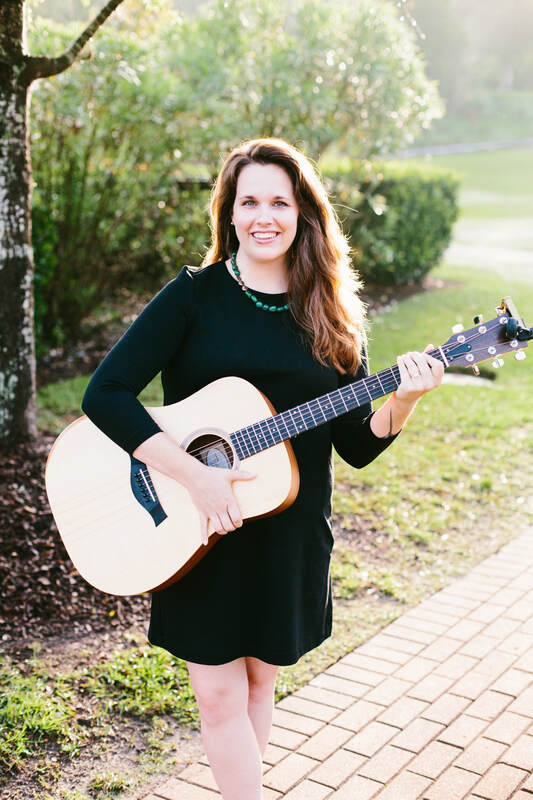 She has an associates degree in vocal studies from Sandhills Community College and a bachelor's degree in music therapy from Appalachian State University. She is a member of the Pi Kappa Lambda National Music Honors Society. Since college she has continued her education, completing advanced trainings in neurologic music therapy and NICU-music therapy. Claire is passionate about the creative arts and having a career that ties in some of her favorite qualities: music, healing, performance, mentorship, and self-care.